We are excited to have Nest as featured guests! Nest is Asia's leading startup accelerator and corporate innovation partner. They enable startups to commercialise and scale with the world’s leading corporates and governments across Asia, Middle East and Africa. 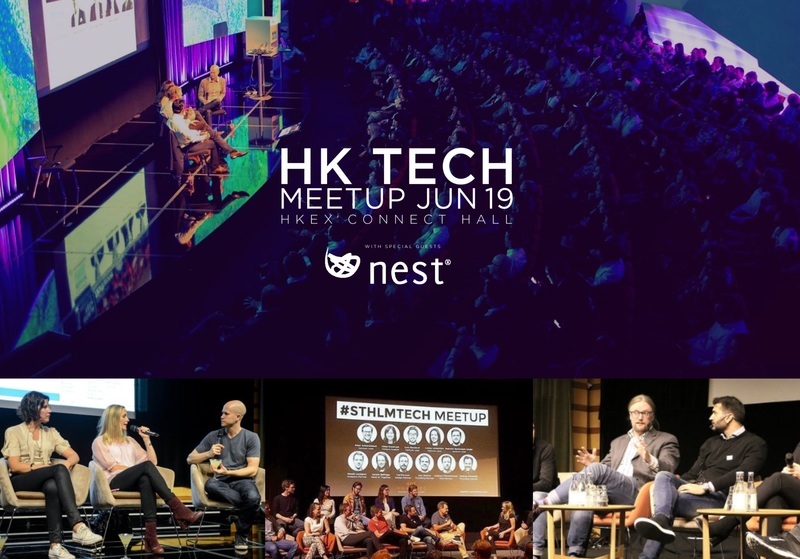 Nest VC is their investment arm with presence in Hong Kong and SE Asia, focusing on seed and series A investments with standard ticket sizes of USD 100 000 to 1 000 000.